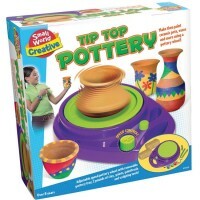 Create a clay city, clay creatures, clay people - anything you can imagine can come to life with this Clay Sculpture Modeling Kit from T.S.Shure! 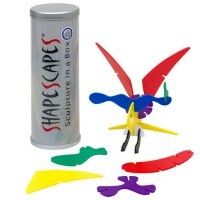 Sculpt your own fun! 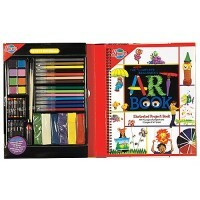 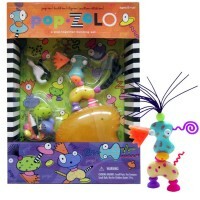 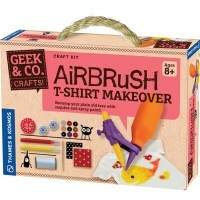 The Clay Sculpture Craft Kit & Sketch Book by T.S.Shure is an exciting way to engage your young artist in creative play. 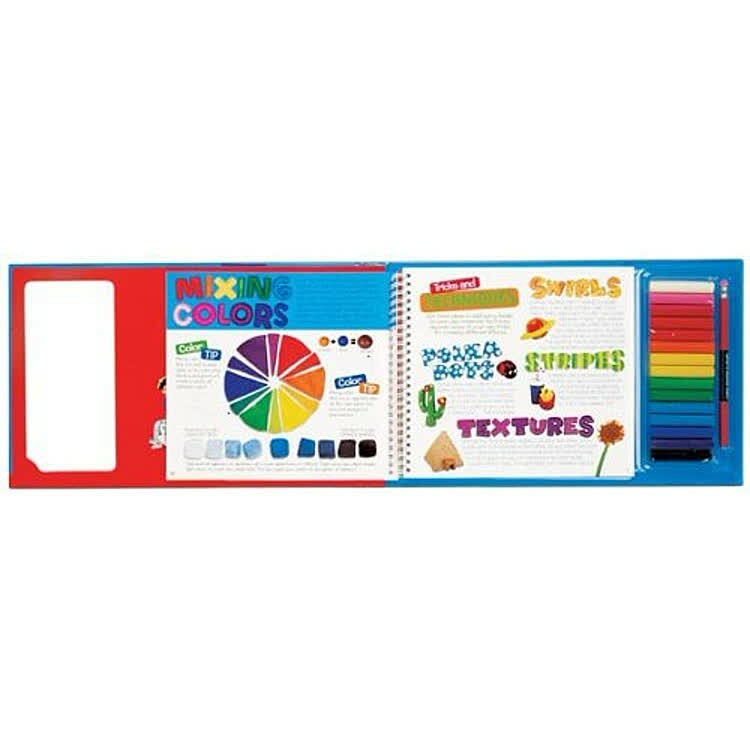 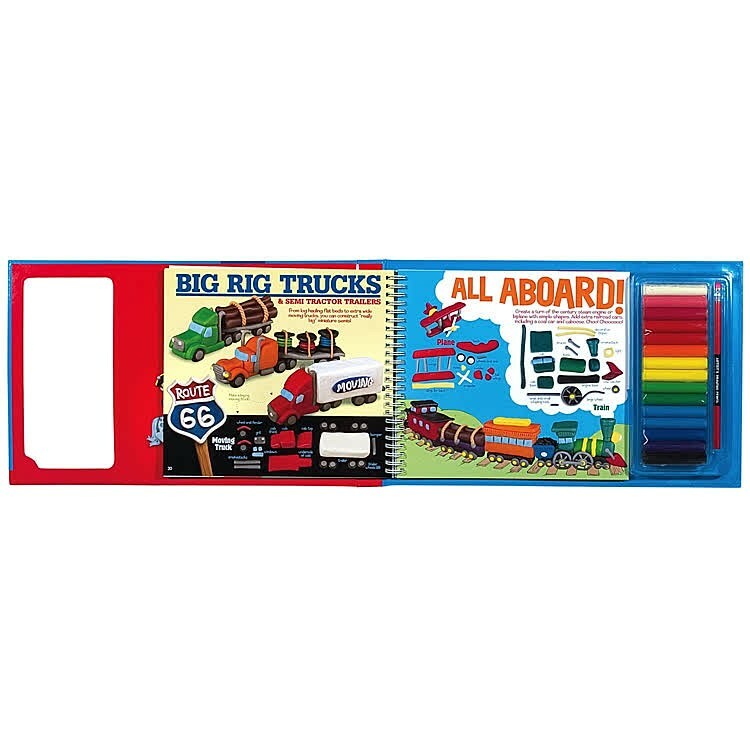 This incredible clay sculpture modeling kit from Educational Toys Planet includes 15 bars of vibrant modeling clay and a 72-page colorful hard bound book with tons of artistic sculpting ideas and instructions. 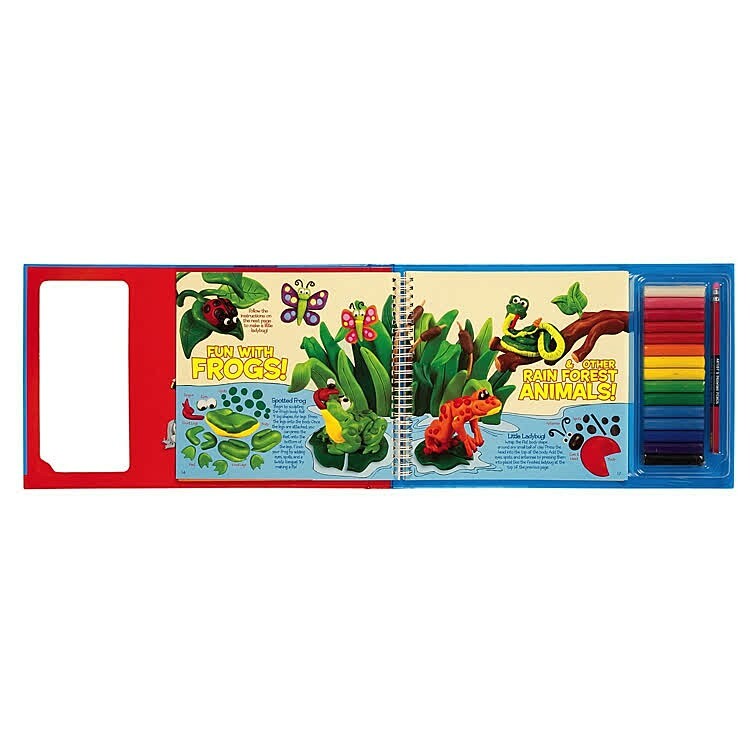 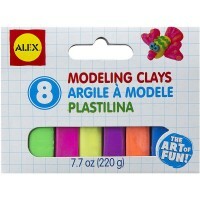 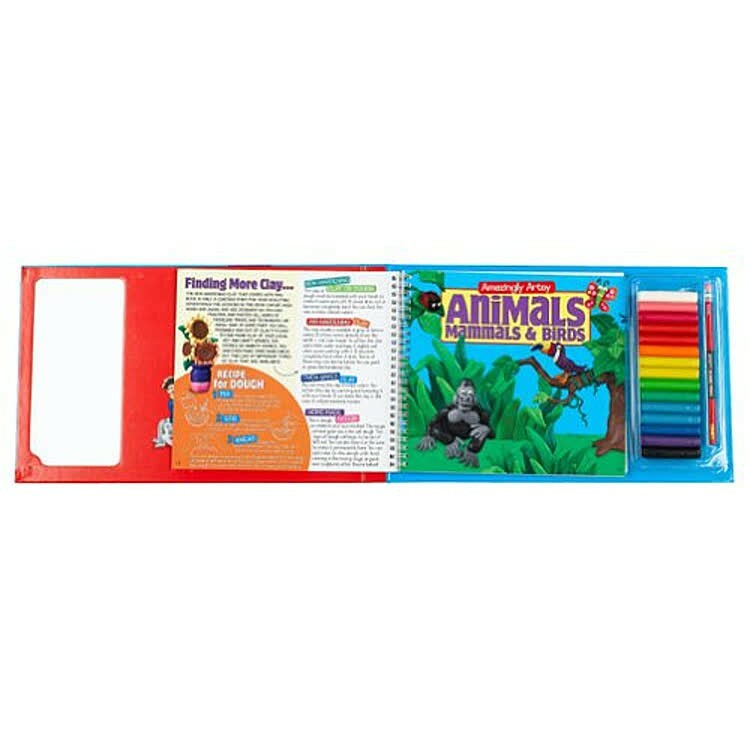 The most incredible clay sculpture kit also comes with artist's drawing pencil in a resealable plastic blister to help your child learning to sketch! 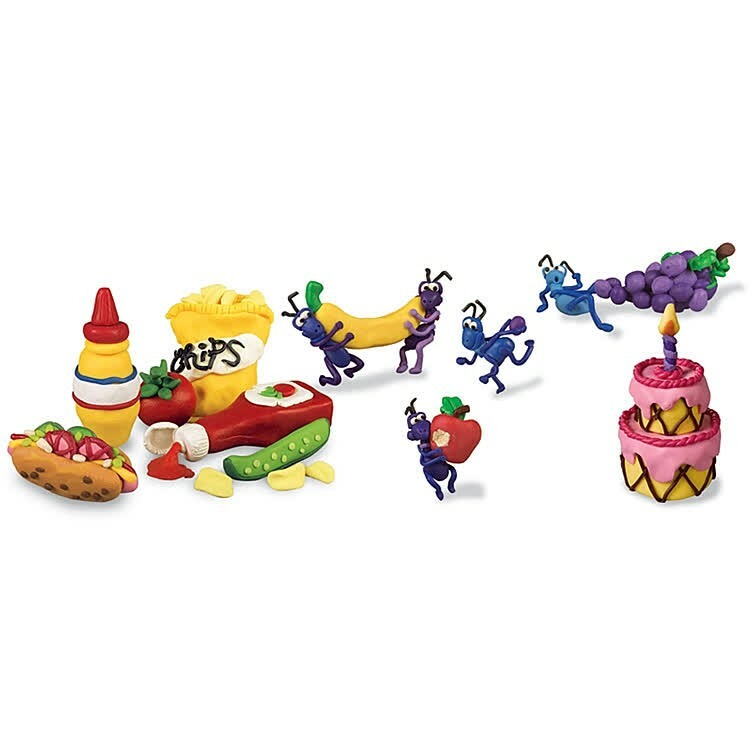 Sculpt your own city, creatures, people, animals, cars, food - anything you can imagine can come to life with clay! 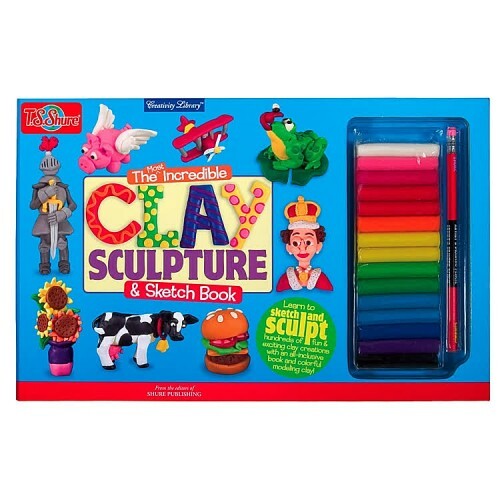 Clay Sculpture Craft Kit & Sketch Book is a great tool for encouraging fine motor skills and artistic expression in kids of all ages. 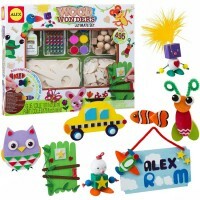 Endless fun and endless creations! 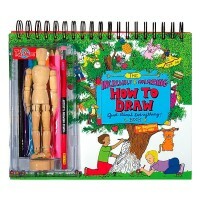 Design, draw, sculpt, and play! 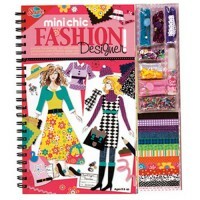 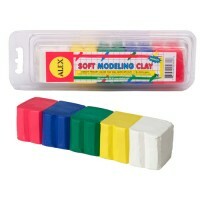 Dimensions of package 9" x 14" x 0.75"
Write your own review of Clay Sculpture Craft Kit & Sketch Book.